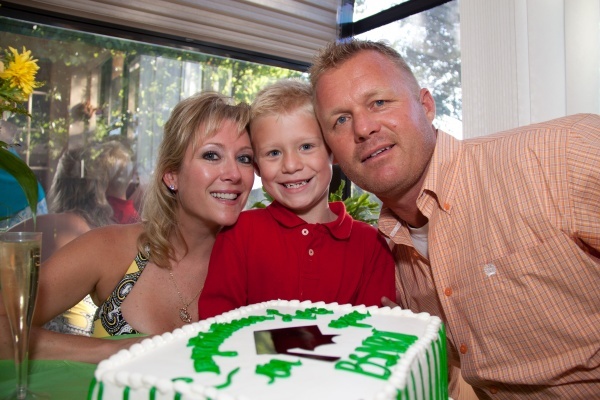 Lori graduated form nursing school and her family could not be more proud! Lori celebrated the night away with family and friends. The event was catered by Black Tie Events and the food was tasty. Brent could not have done a better job with the presentation, it was beautiful. Every one enjoyed the atmosphere and had a great time with our backdrop and photos. We are so happy for Lori and wish her the best as she starts her new career!